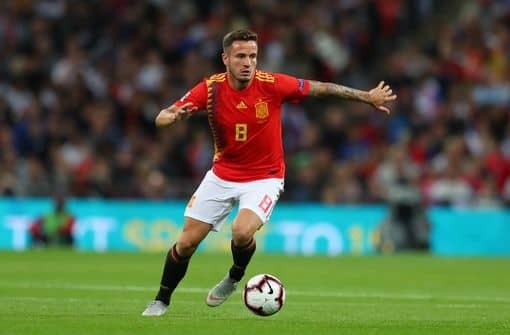 Manchester City are closing in on a move for Saúl Ñíguez after Pep Guardiola identified the Atlético Madrid midfielder as a replacement for Fernandinho, according to reports. The Blues missed out on top target Frenkie De Jong in January after the Ajax midfielder opted for a move to Barcelona. Fernandinho, 33, has made 35 appearances for City this season and has proven difficult to adequately replace. 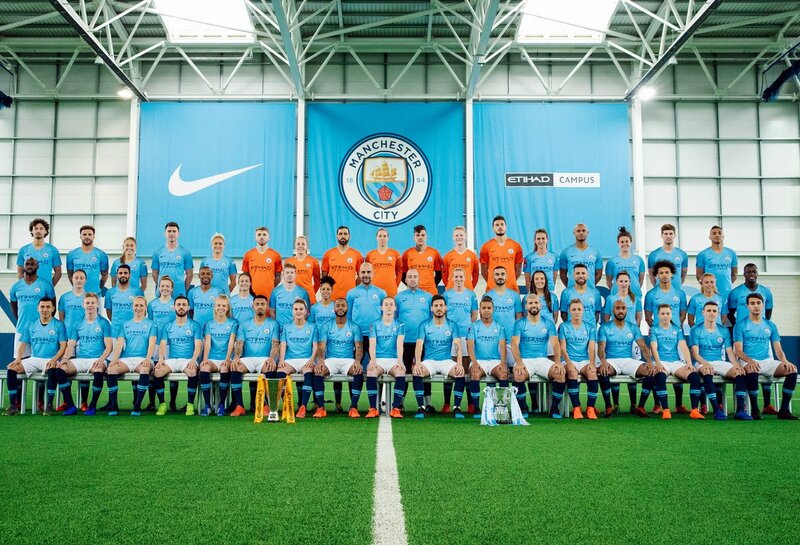 Ilkay Gundogan, Fabian Delph and the centre back John Stones have all been trialled in the position in front of the back four but to little success. ESPN FC report that Saúl, 24, has caught Guardiola’s eye as the long-term replacement for Fernandinho and that City are set to beat Barcelona to the Spain international’s signature. Saúl signed a nine-year deal at Atlético in 2017 but is said to have grown frustrated by the club’s failure to win major trophies. Los Rojiblancos sit second in La Liga, 10 points adrift of Barcelona, and squandered a two-goal aggregate lead to crash out of the Champions League last-16 against Juventus last week. It is claimed that a fee of €80m (£68.9m) would be required to secure Saúl’s services – a figure around £10m more than City’s current transfer record. The Blues parted with £59m for Riyad Mahrez last summer but the Algeria winger has still to live up to his potential at the club. “I know we will be judged because we were losing 2-0 but I had the feeling that he played good, so he is playing good,” City boss Guardiola said of Mahrez’s showing in the FA Cup quarter-final win against Swansea on Saturday. “I am not a guy who even that… you know that we are here together two or three seasons here when we drop points or lose point, point at someone? Never so always very demanding. Giroud annoyed with Chelsea boss here is why..